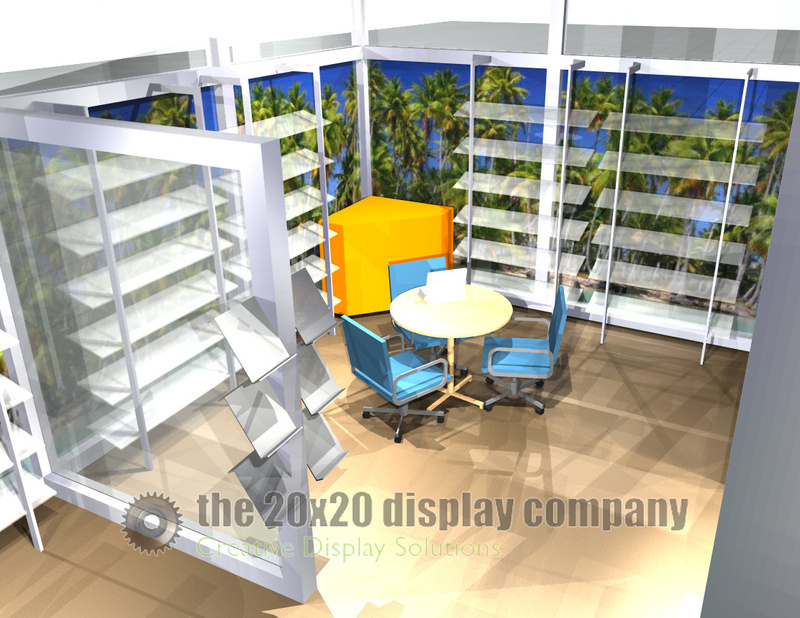 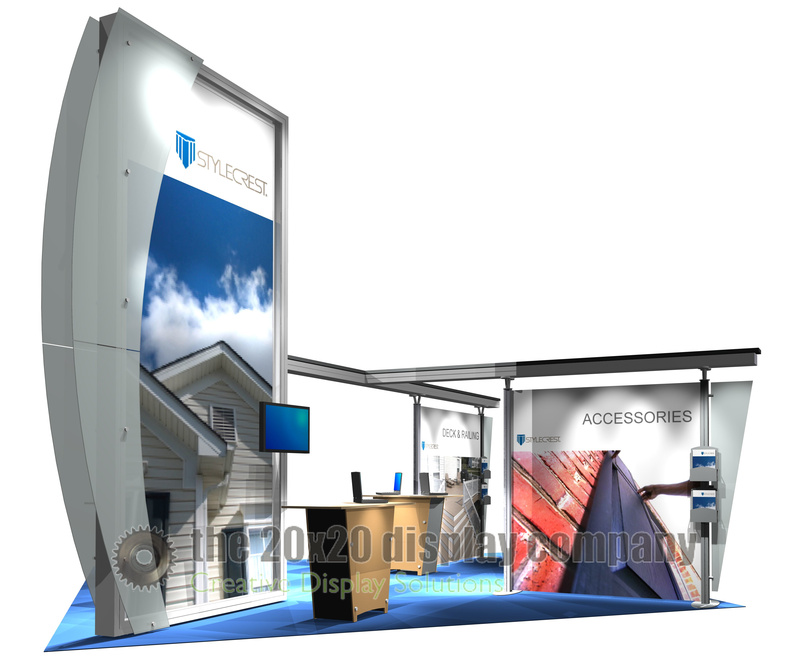 The designs and products shown here represent only a few examples of the solutions we offer. 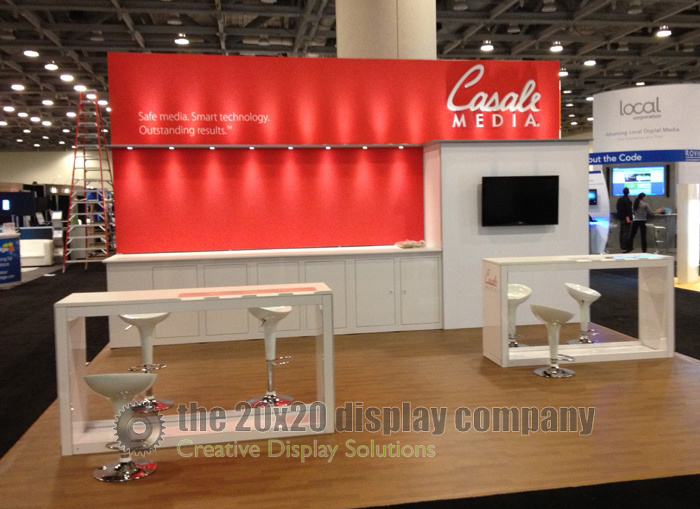 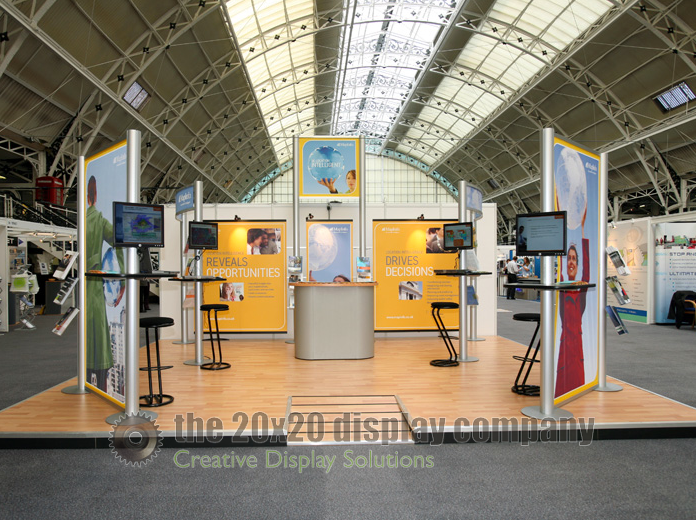 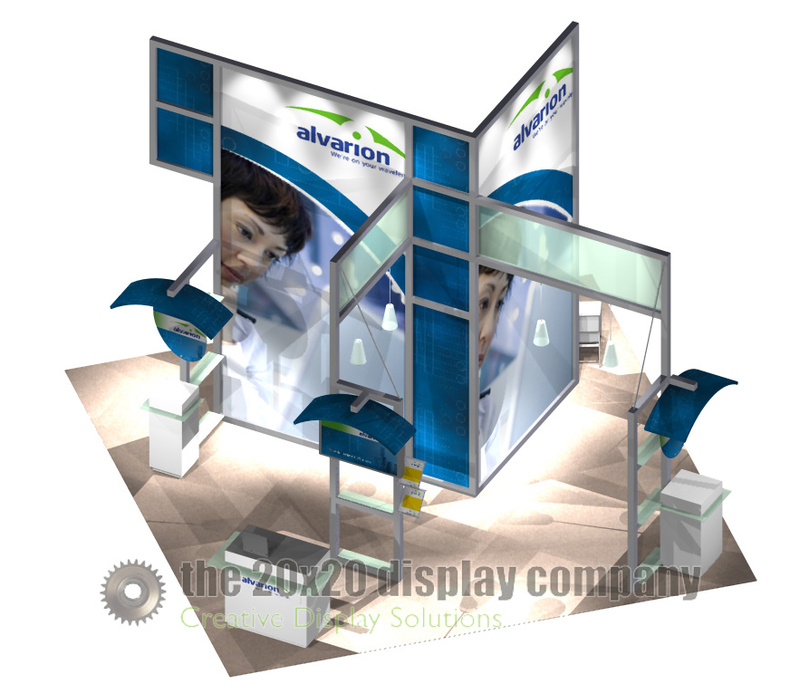 Call us and together we can explore a fresh approach to your display marketing needs. 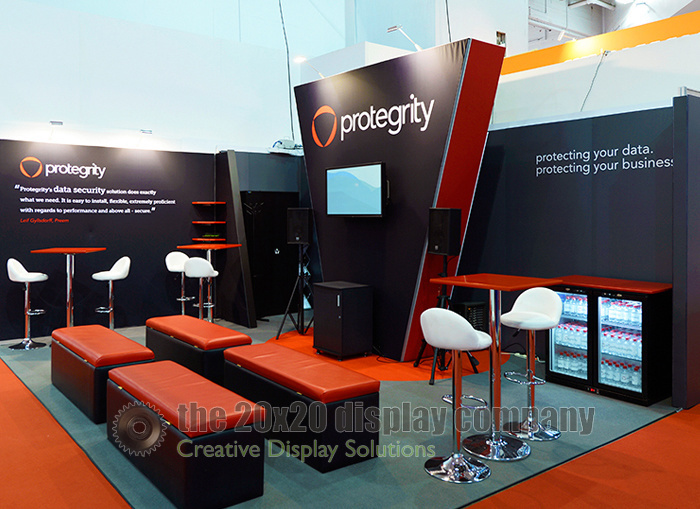 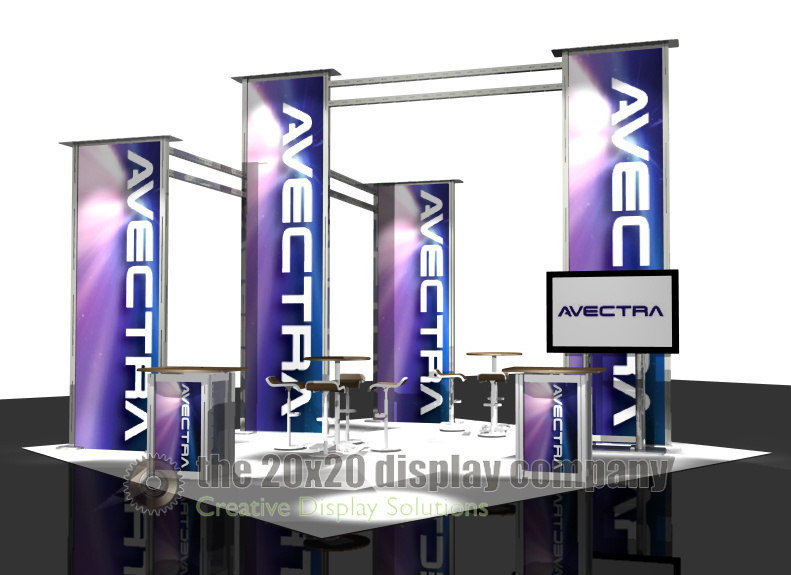 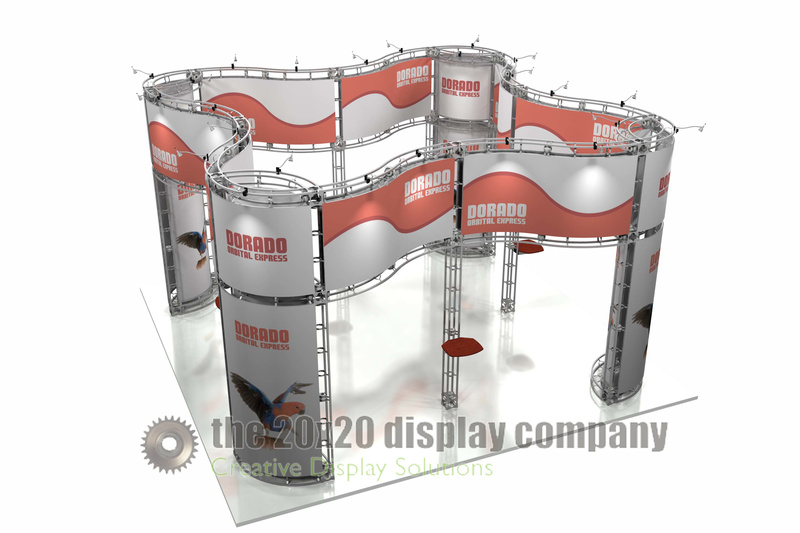 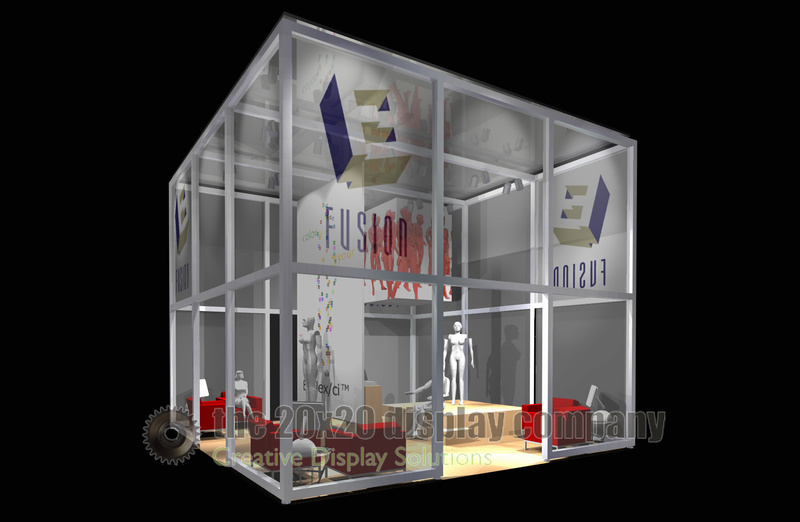 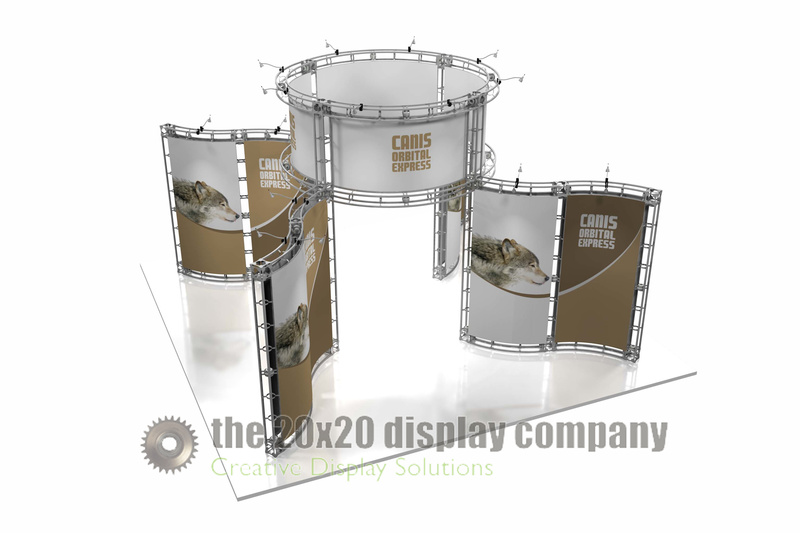 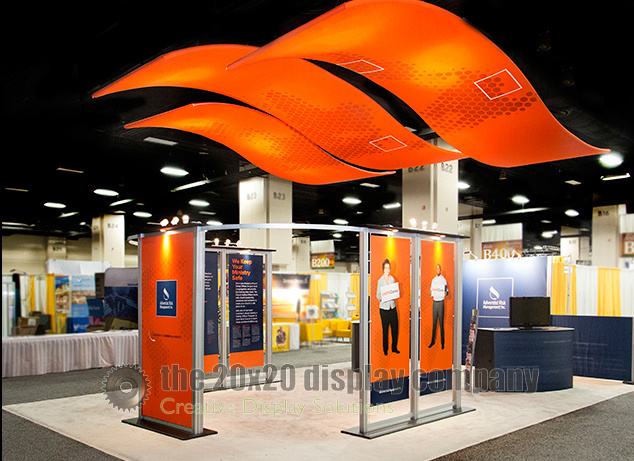 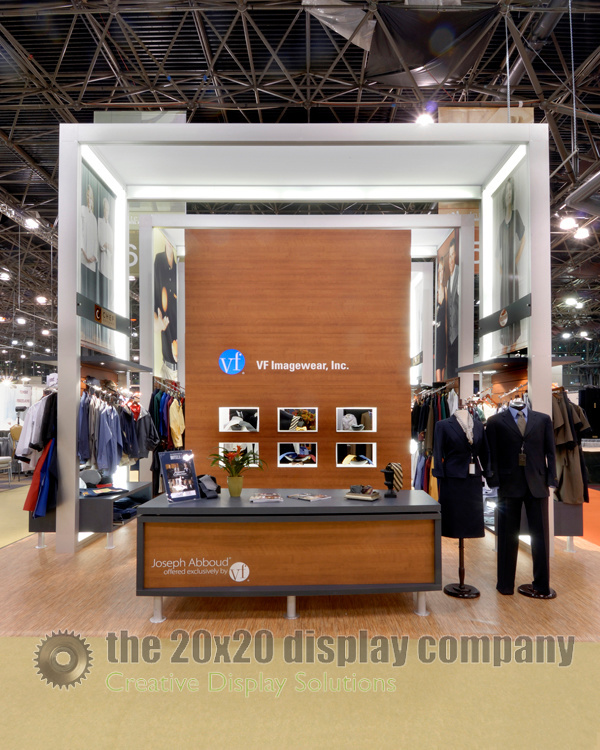 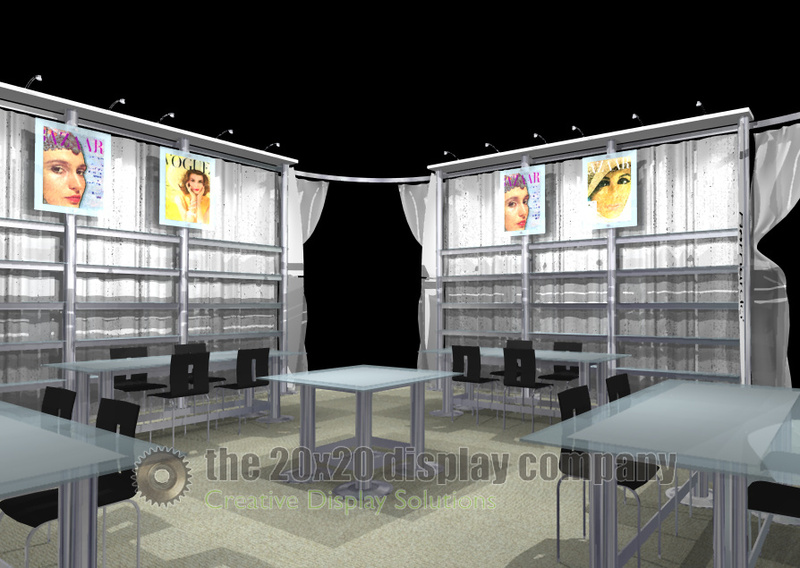 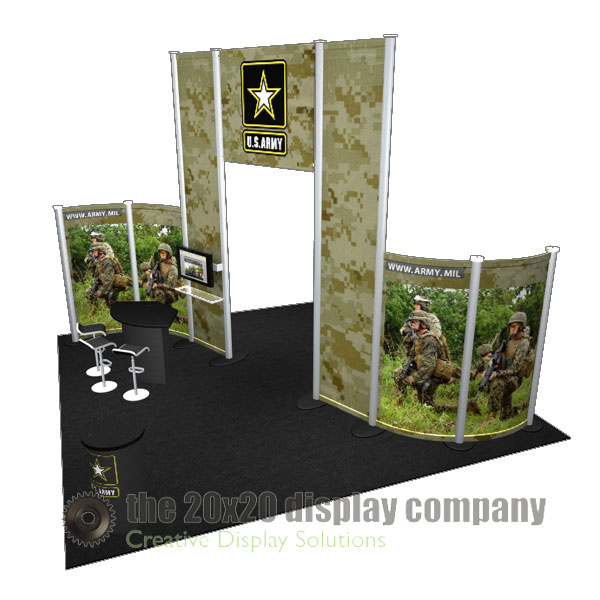 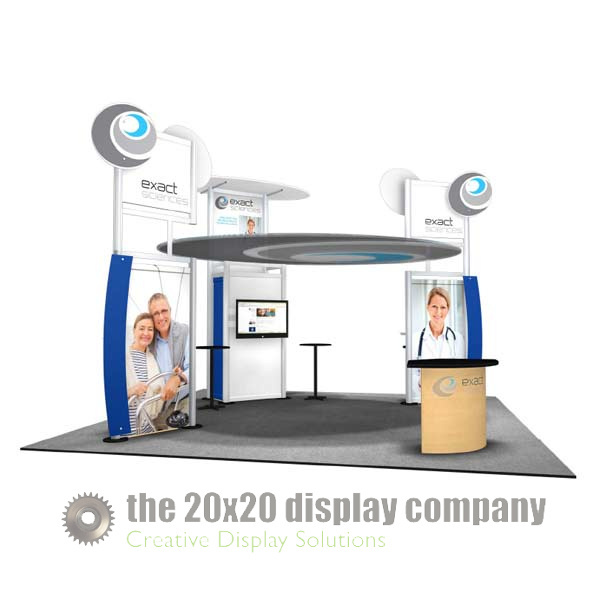 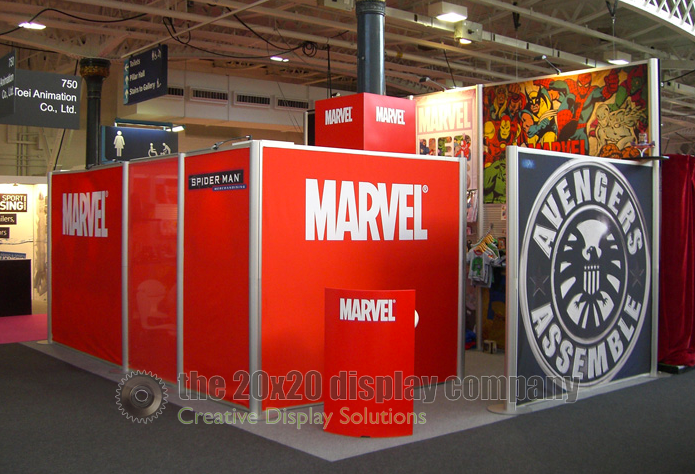 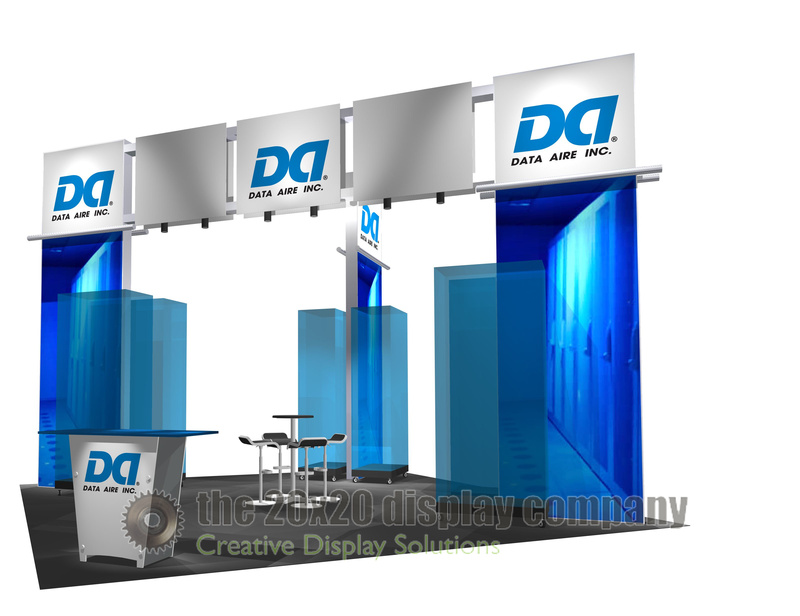 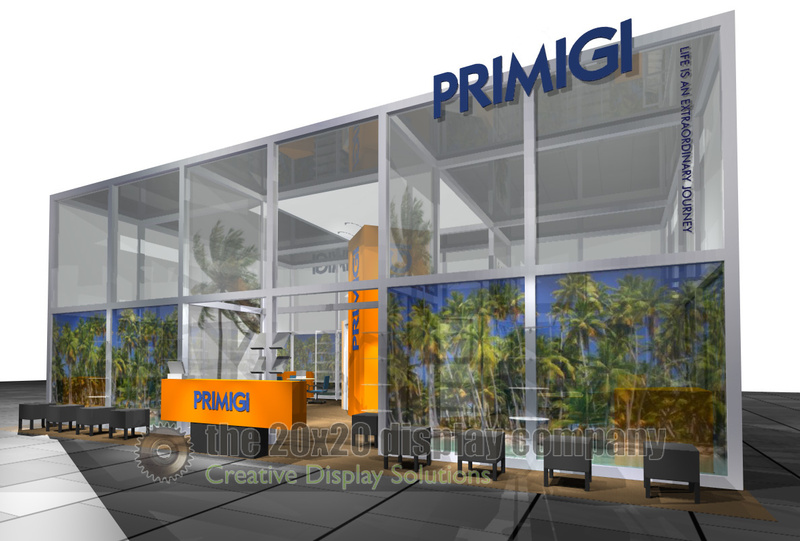 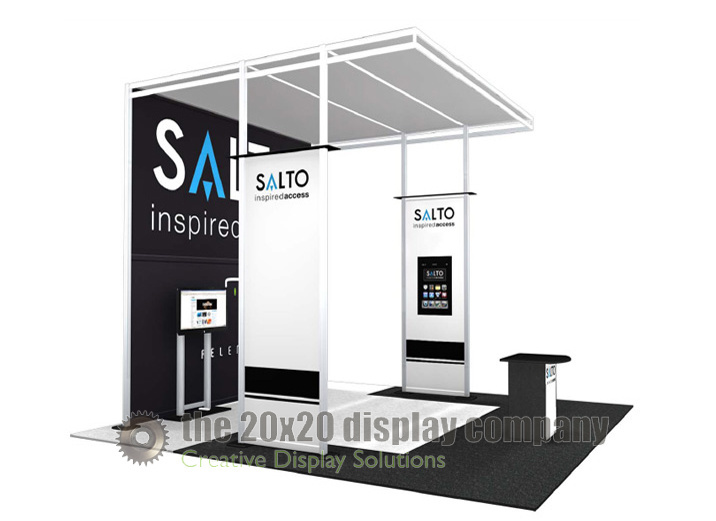 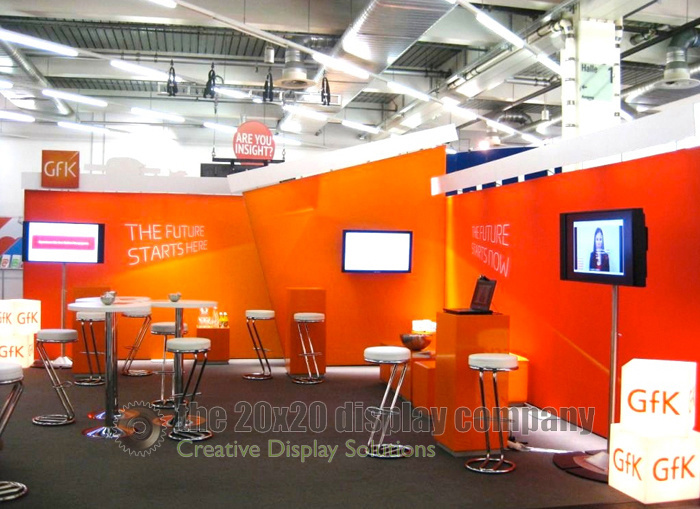 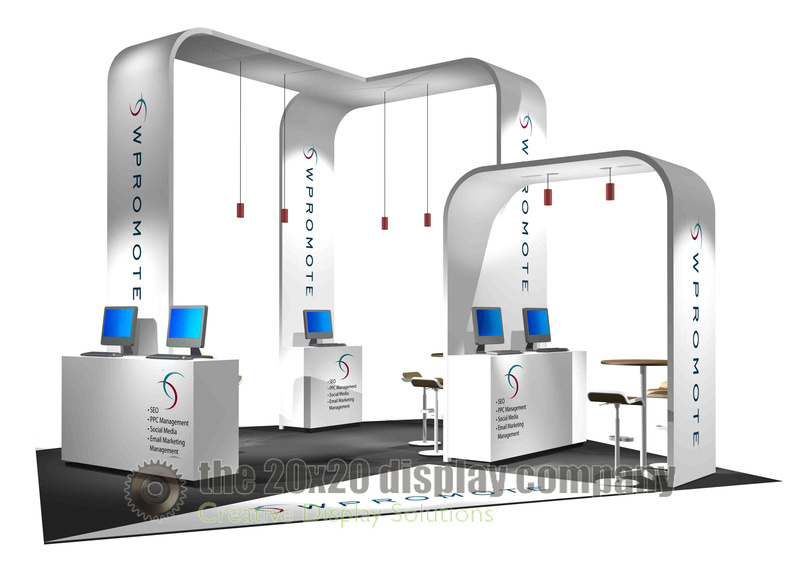 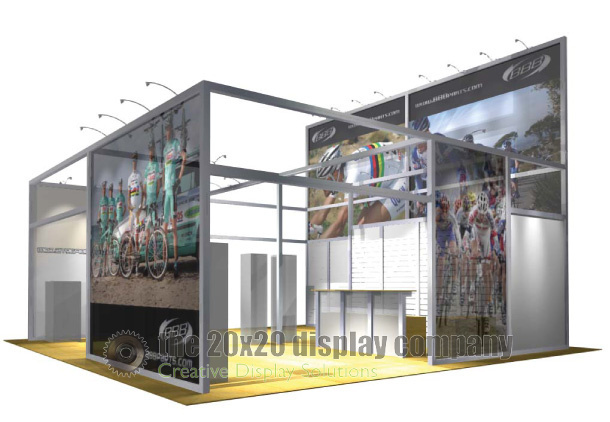 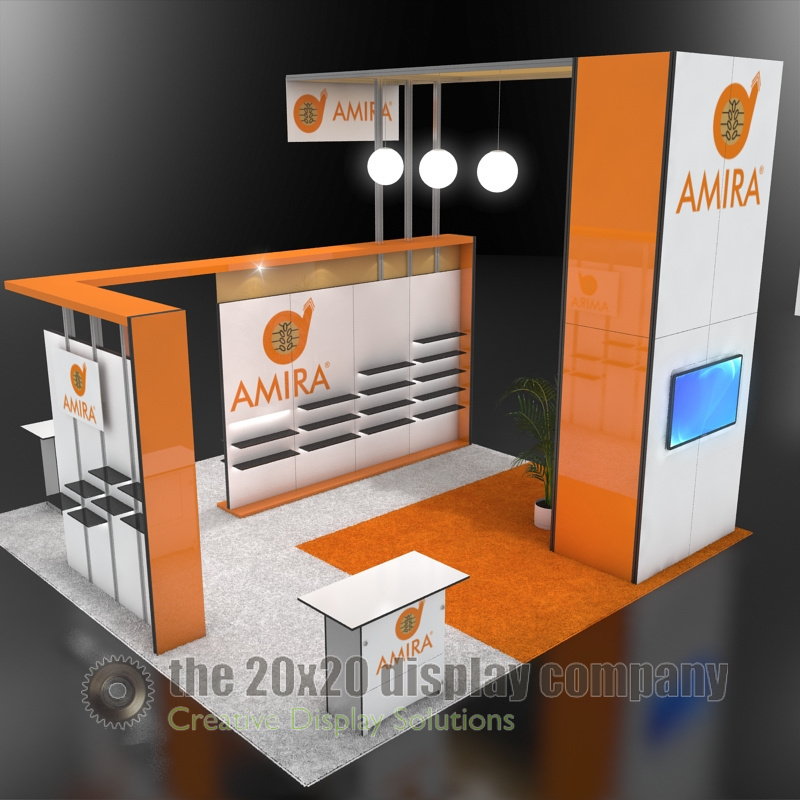 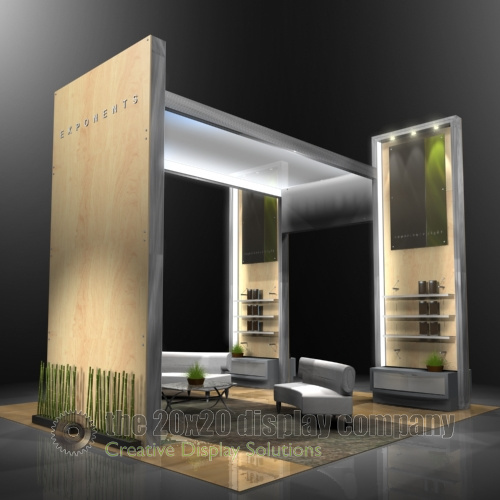 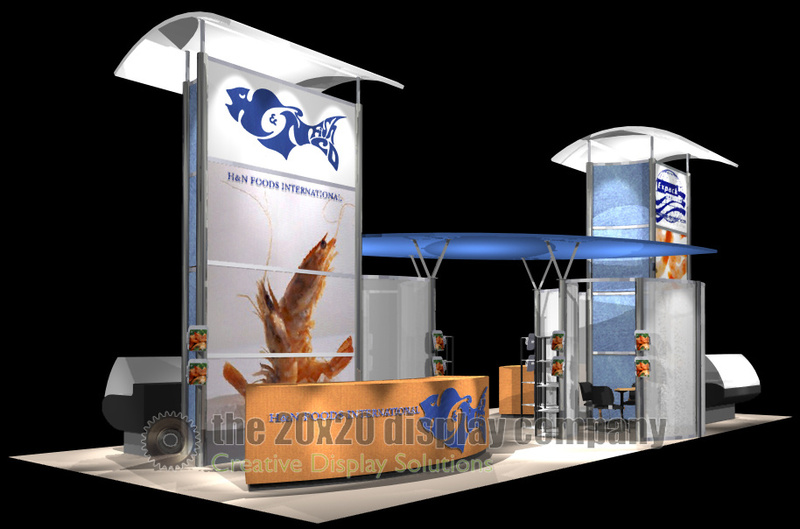 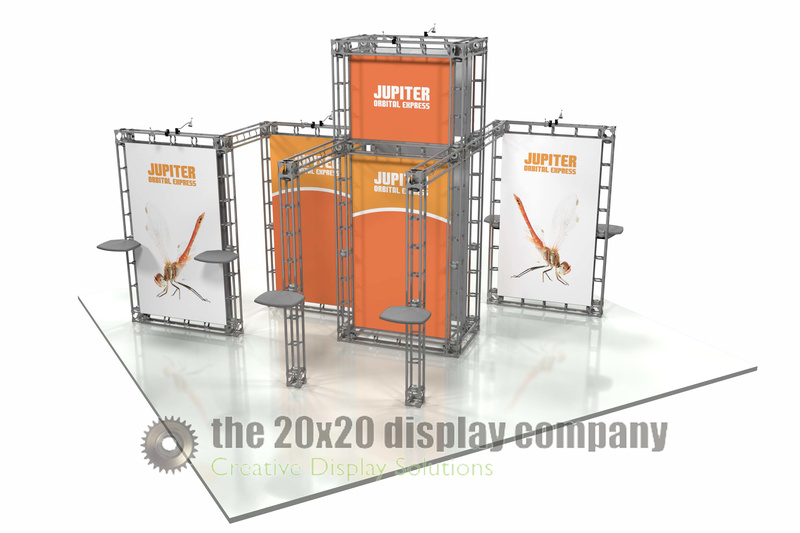 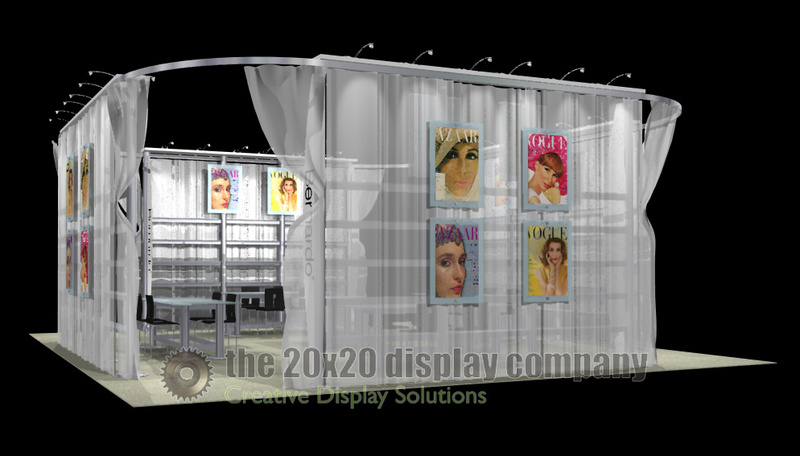 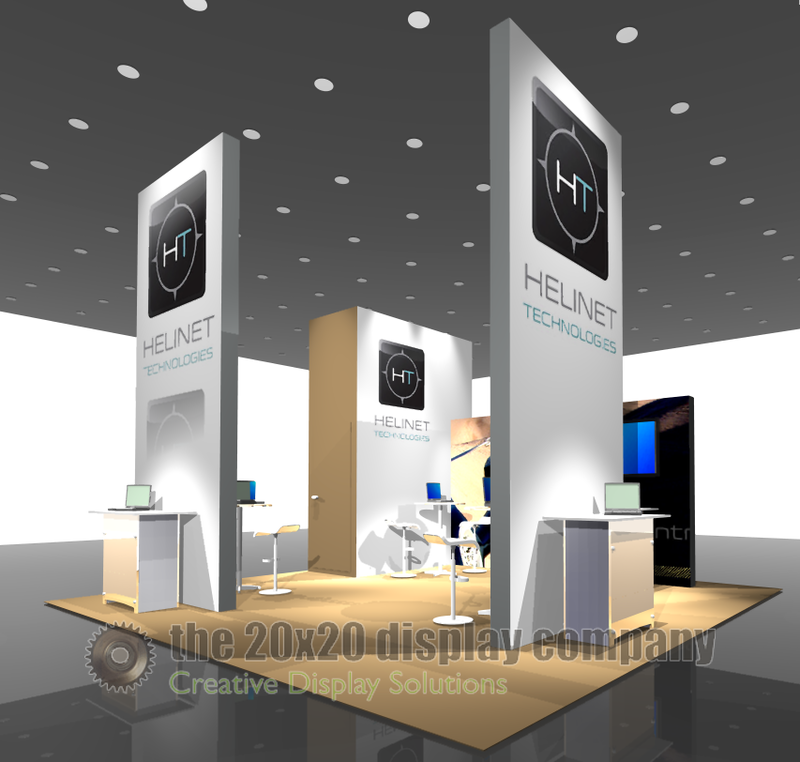 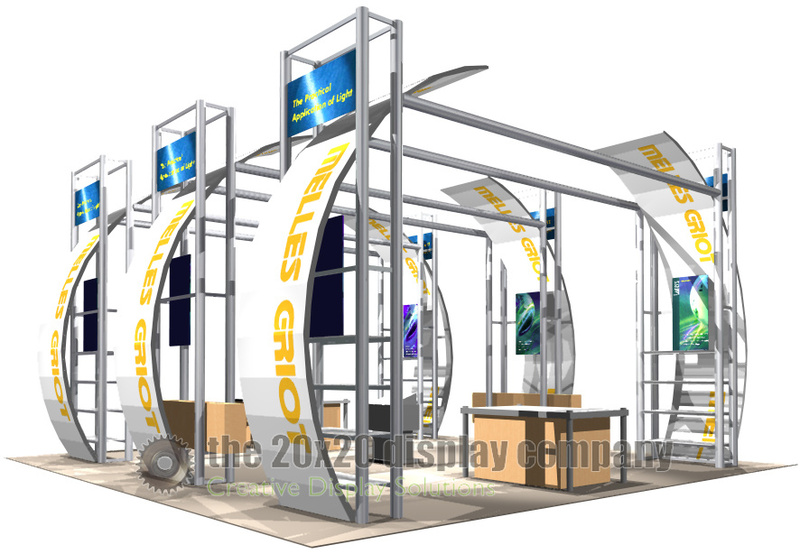 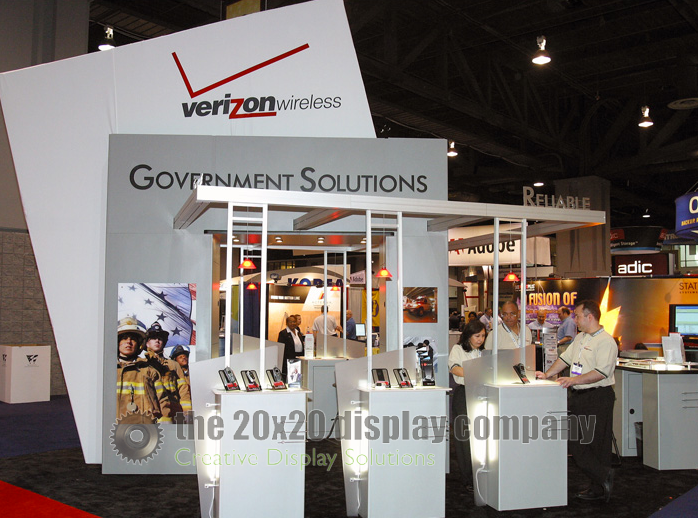 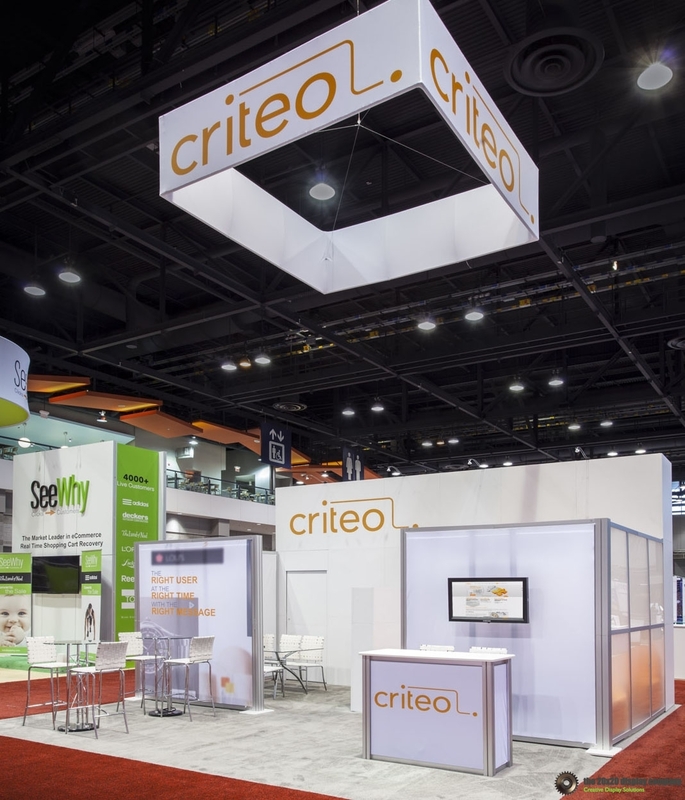 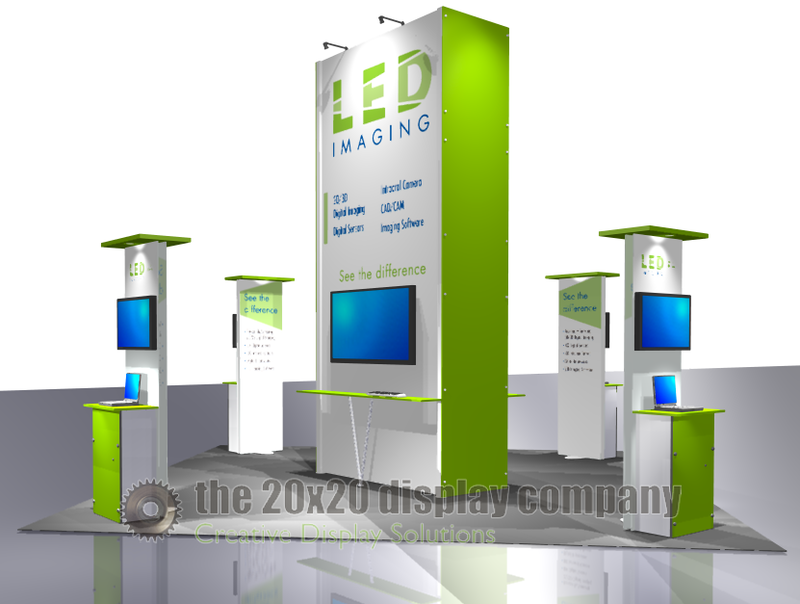 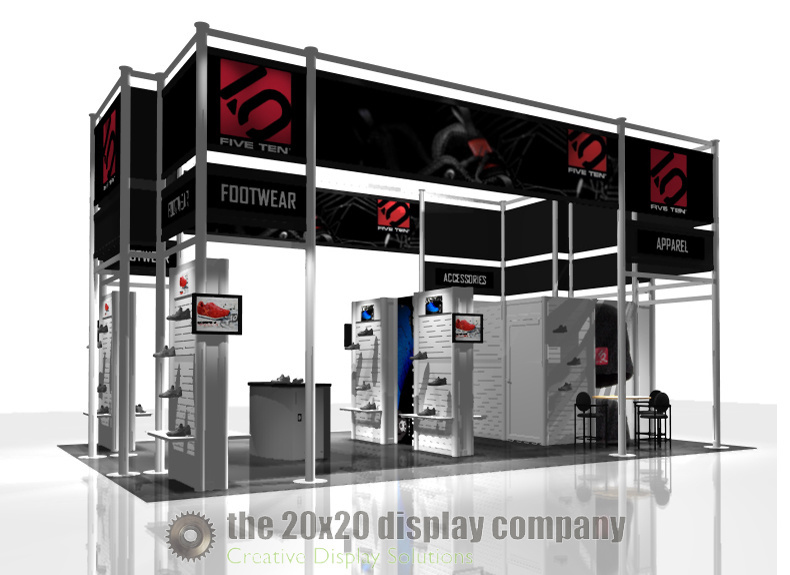 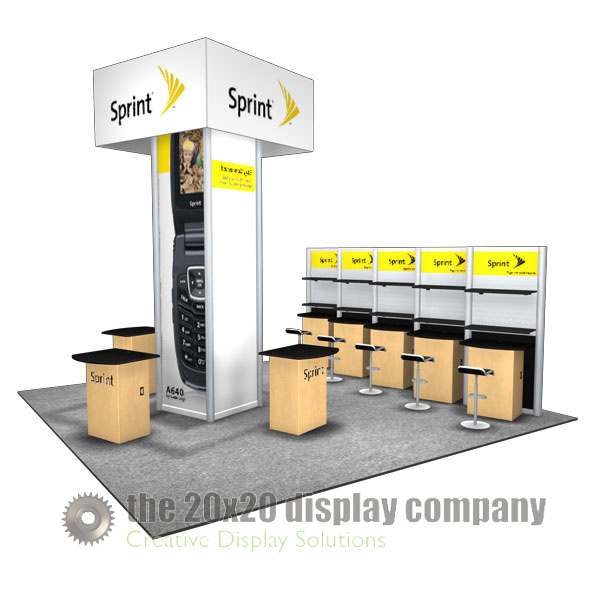 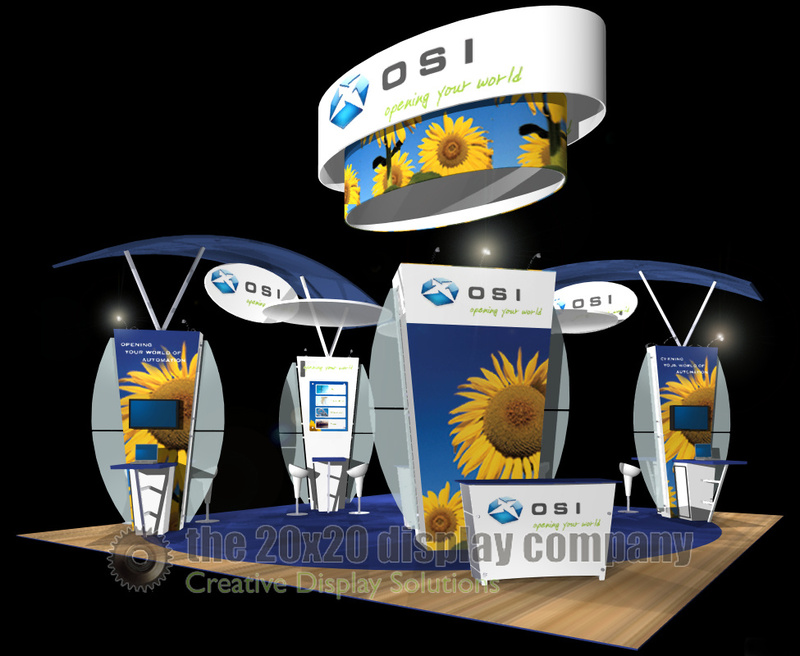 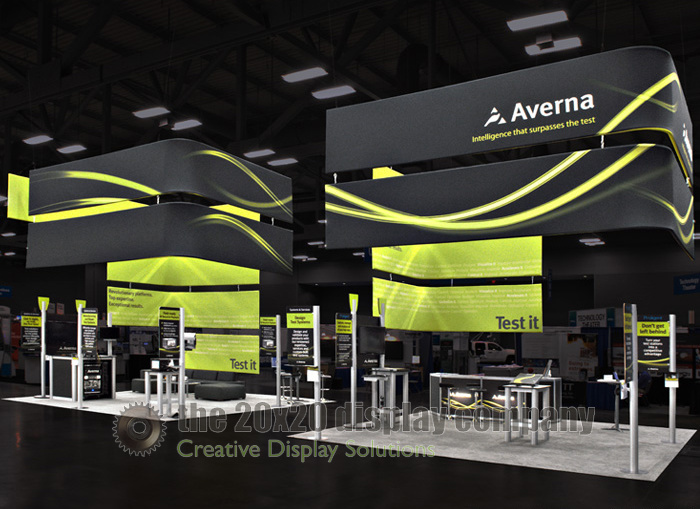 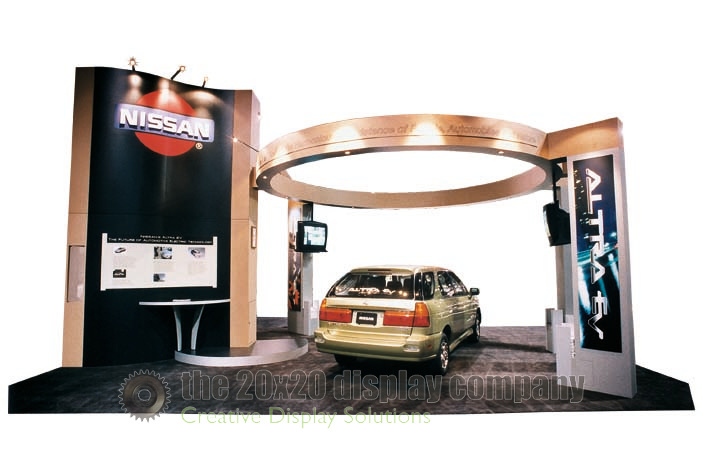 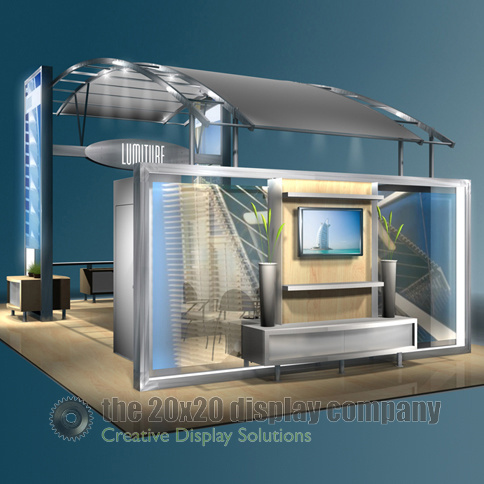 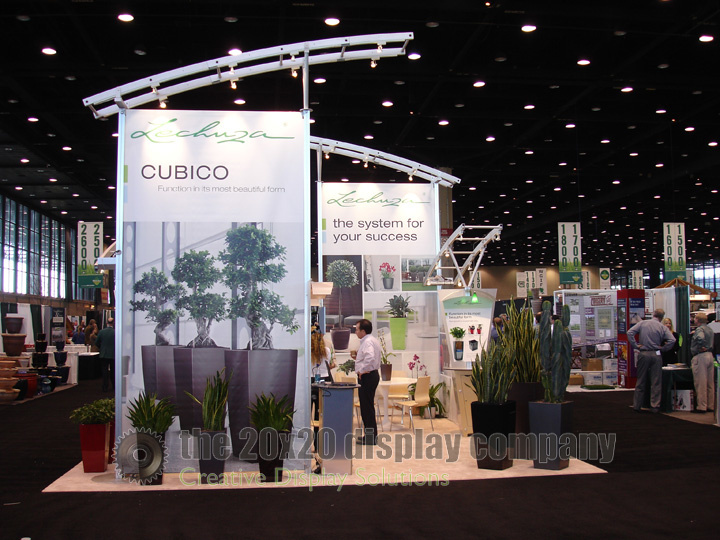 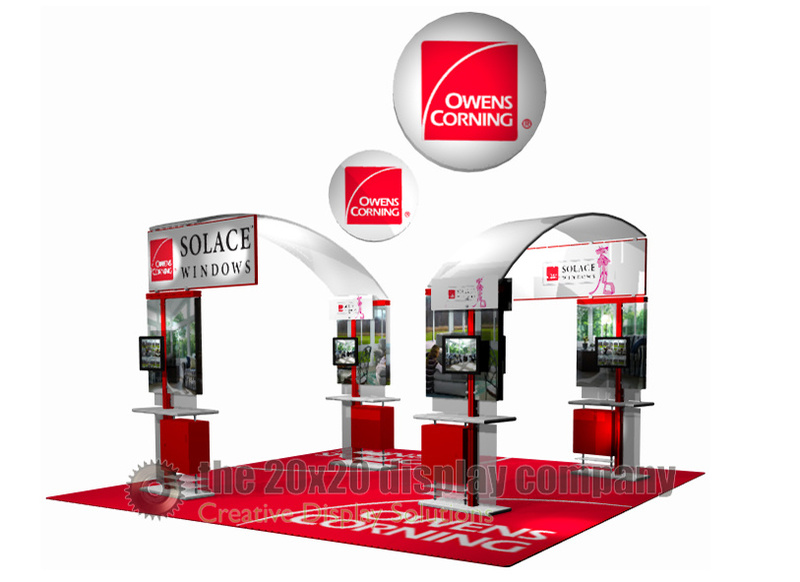 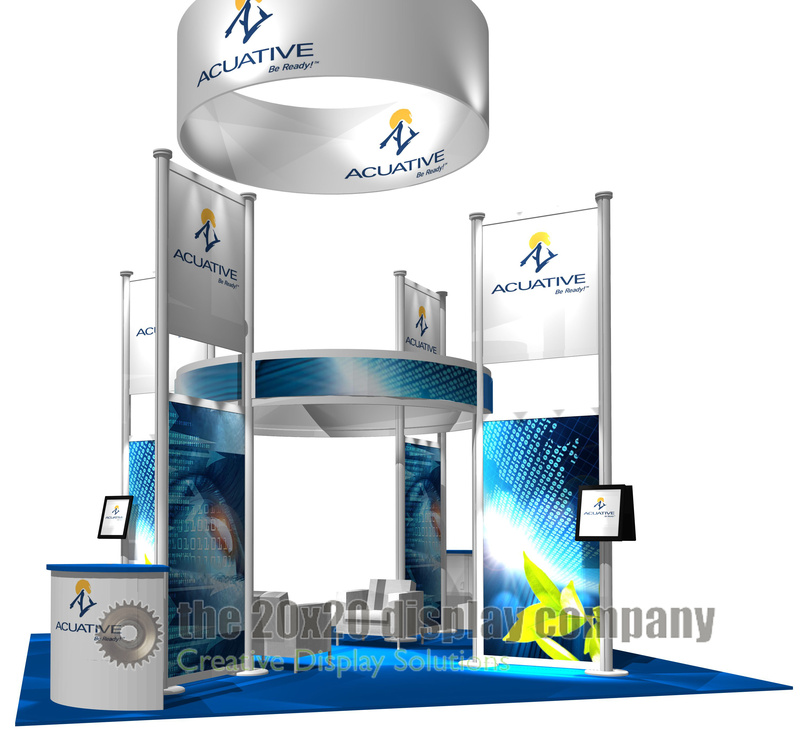 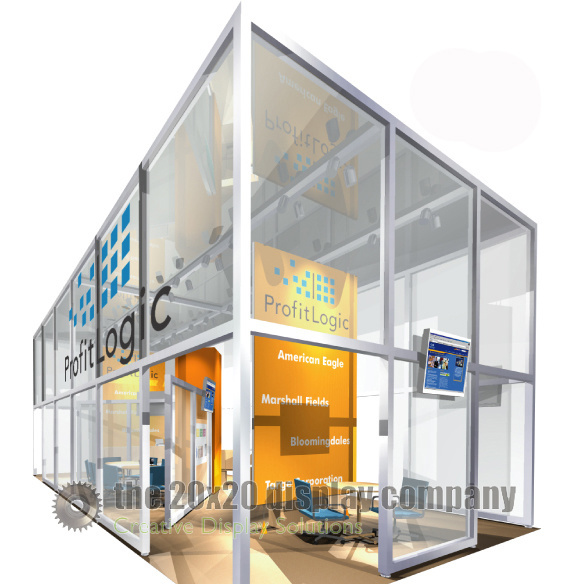 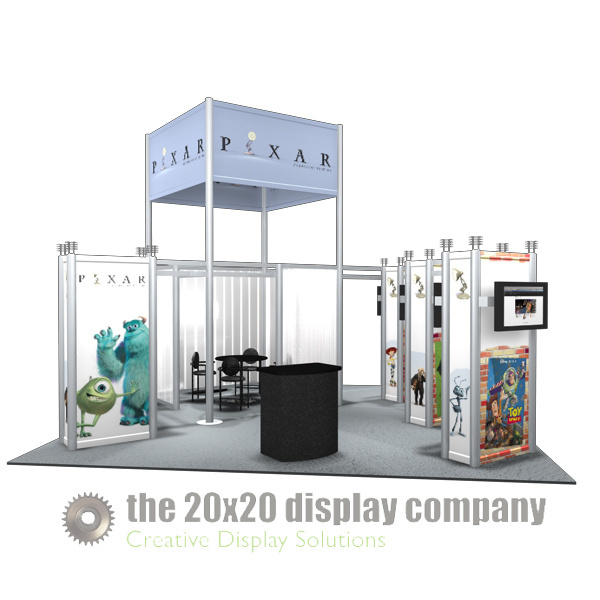 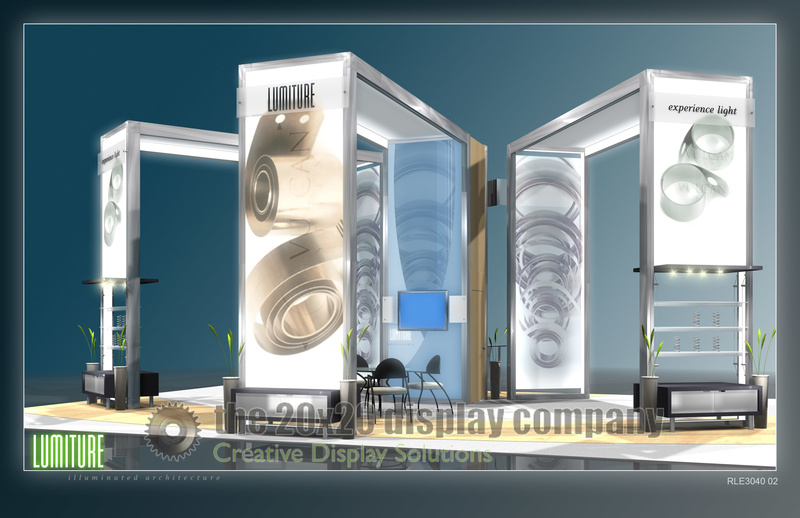 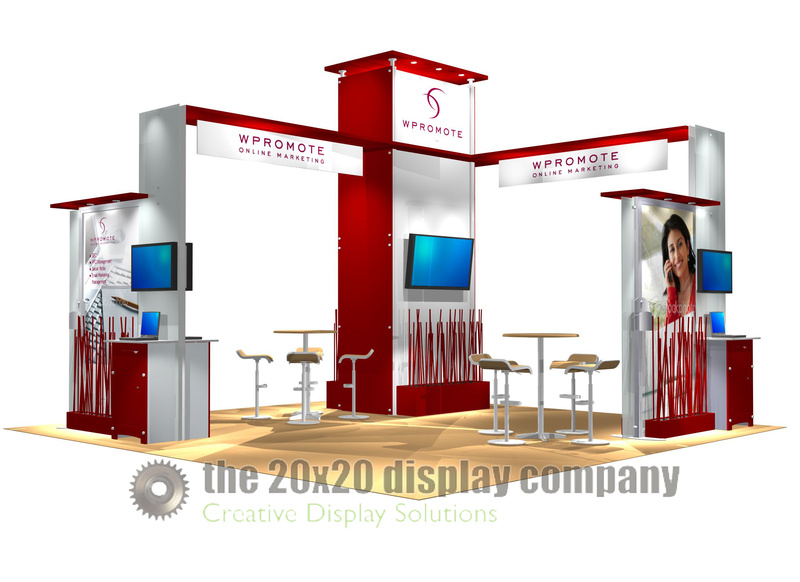 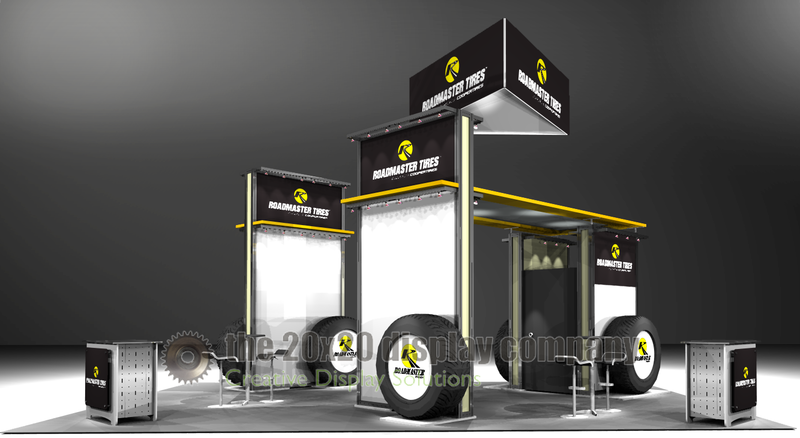 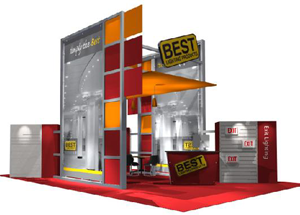 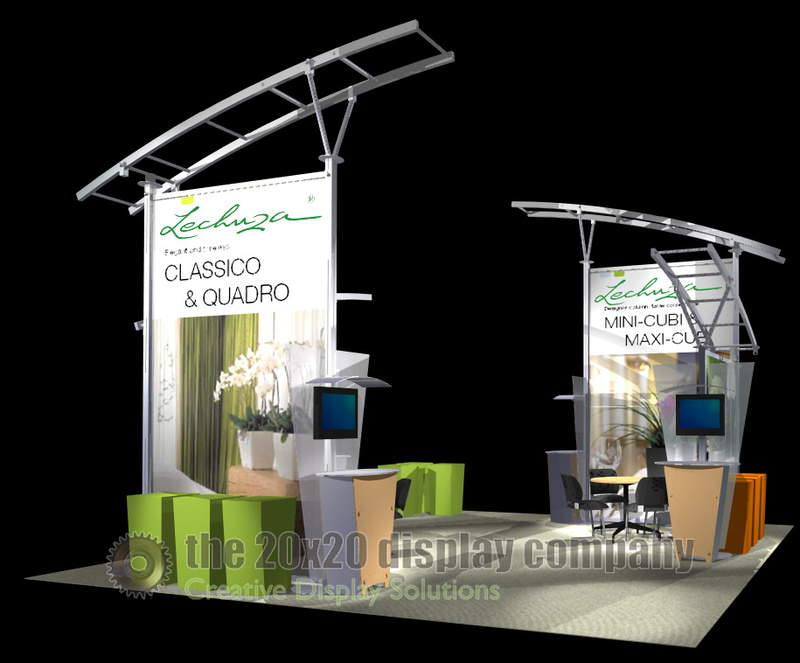 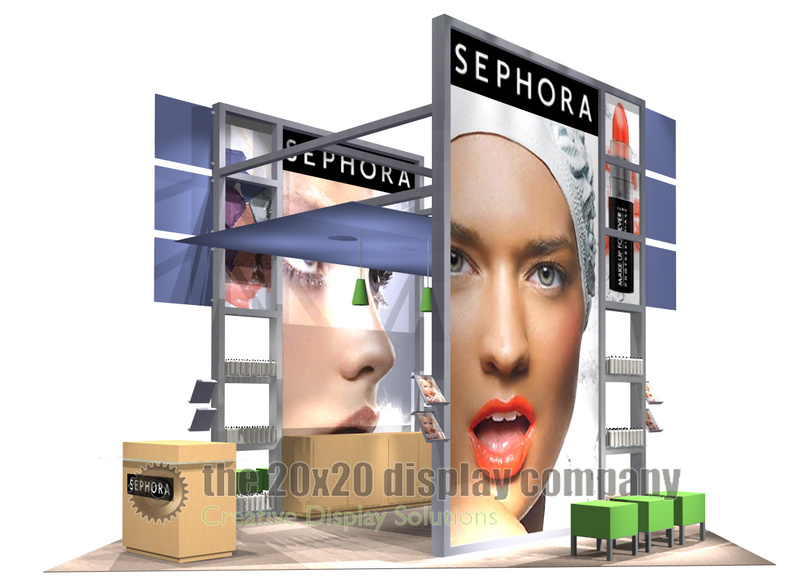 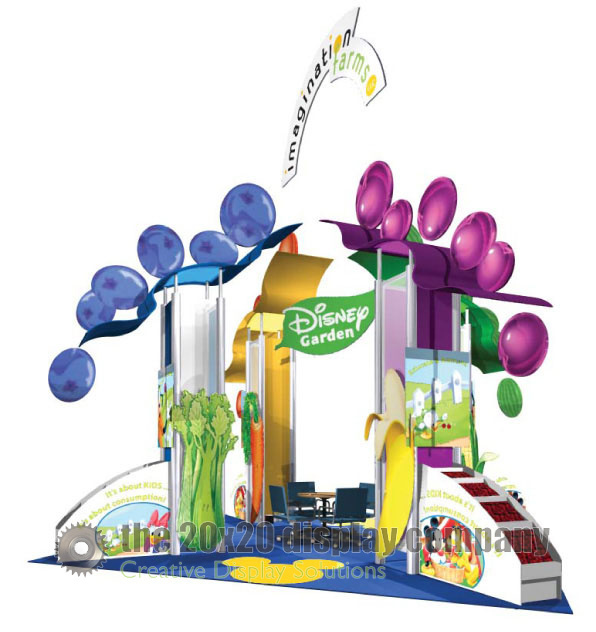 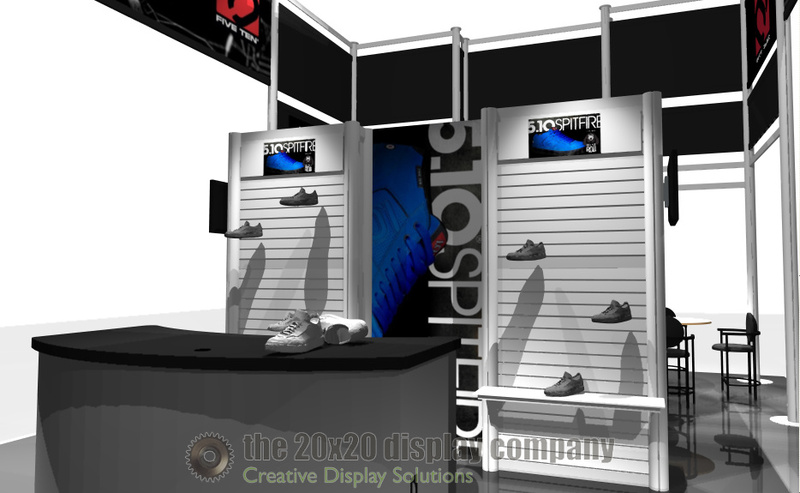 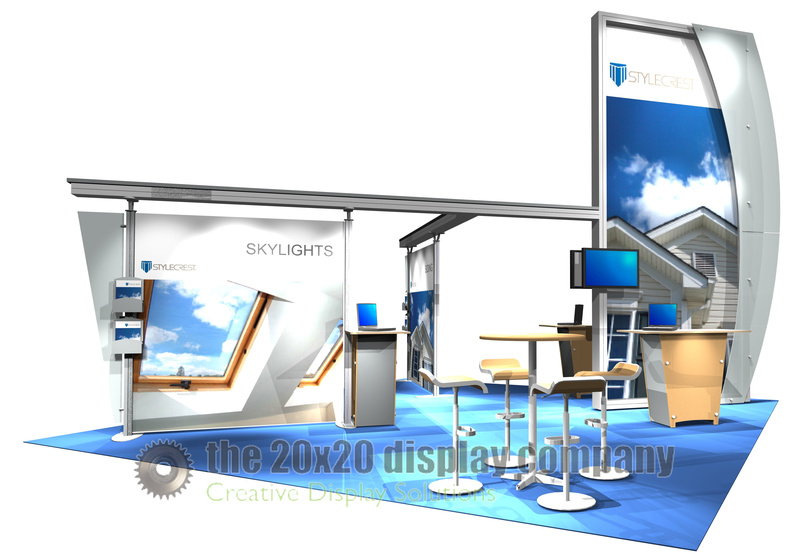 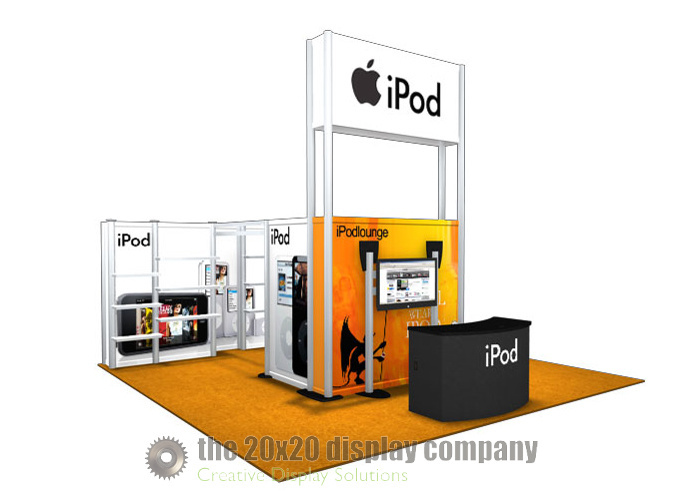 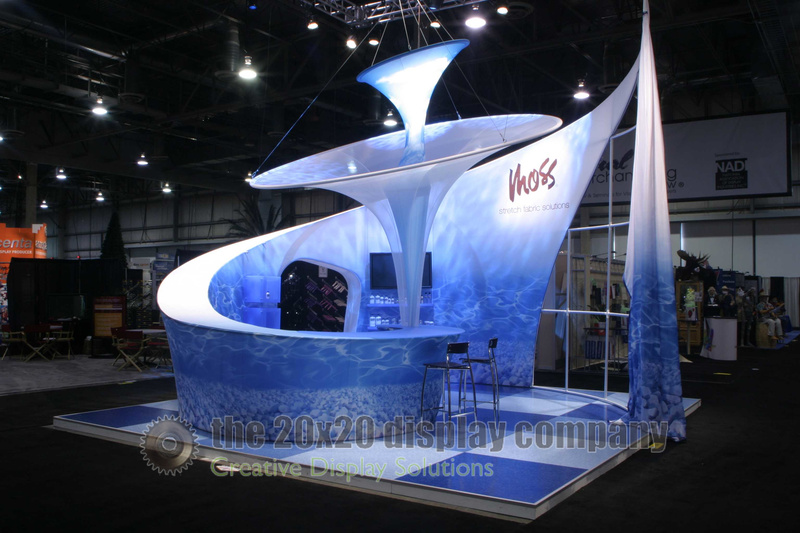 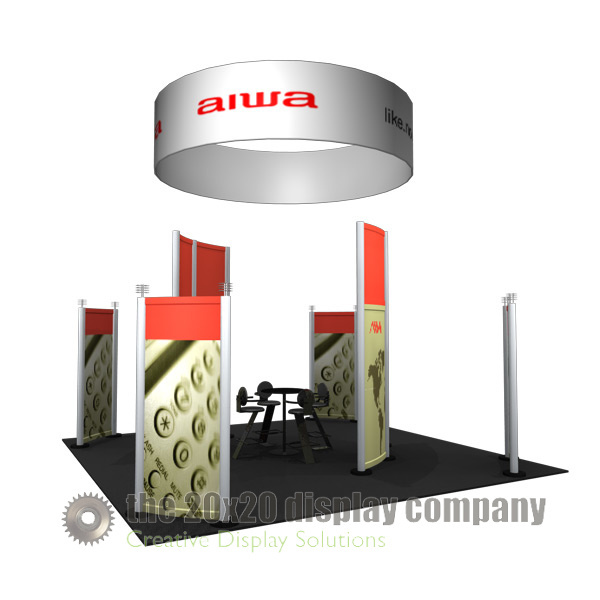 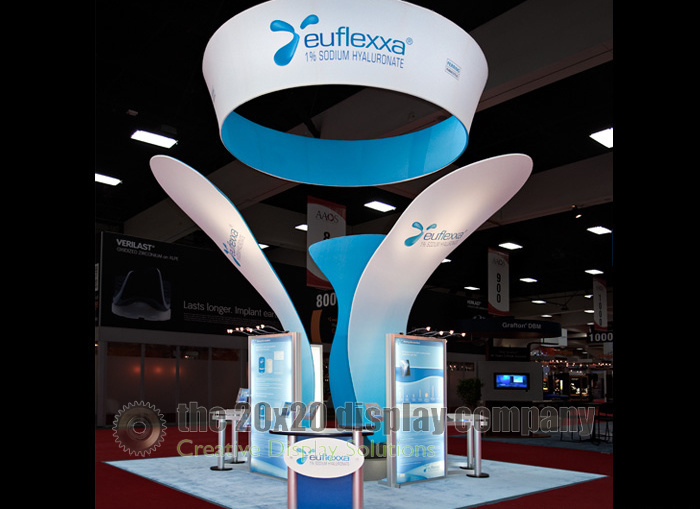 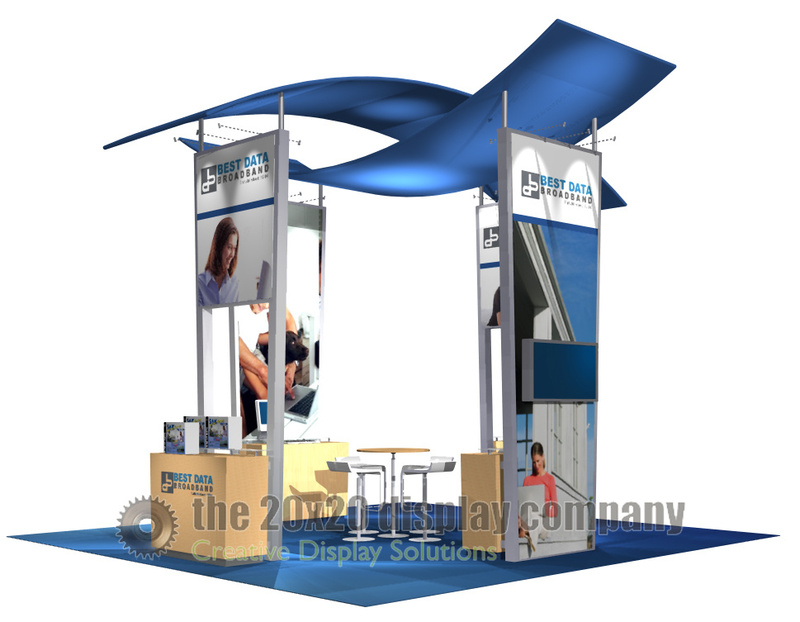 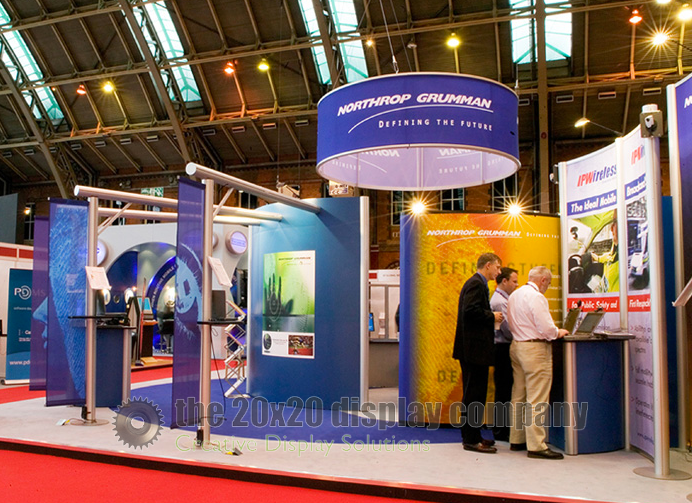 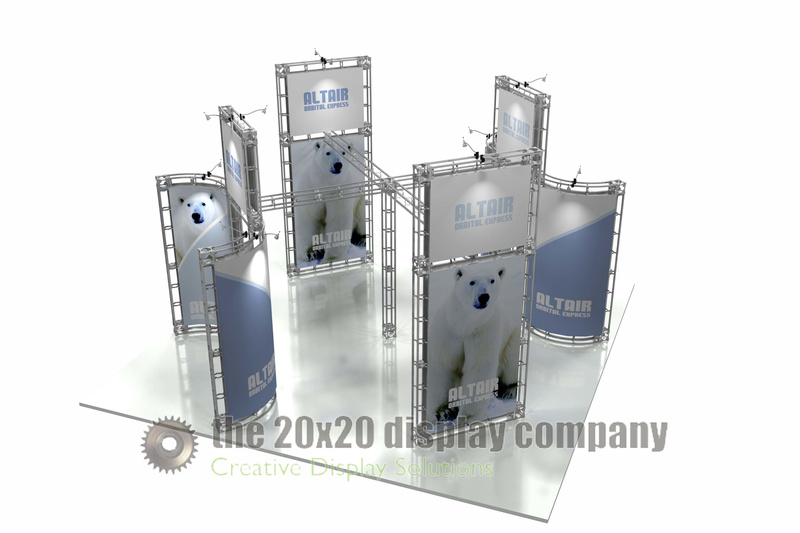 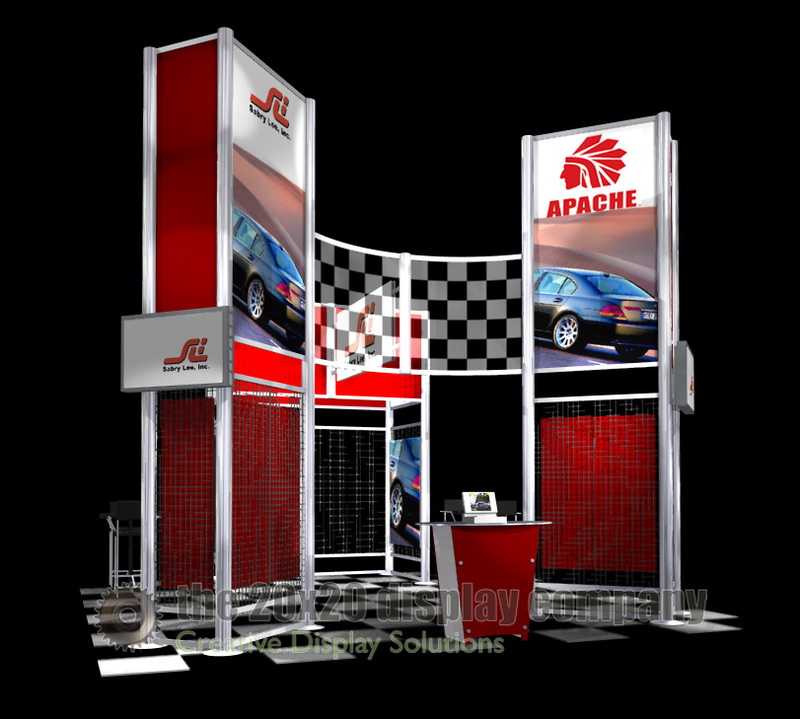 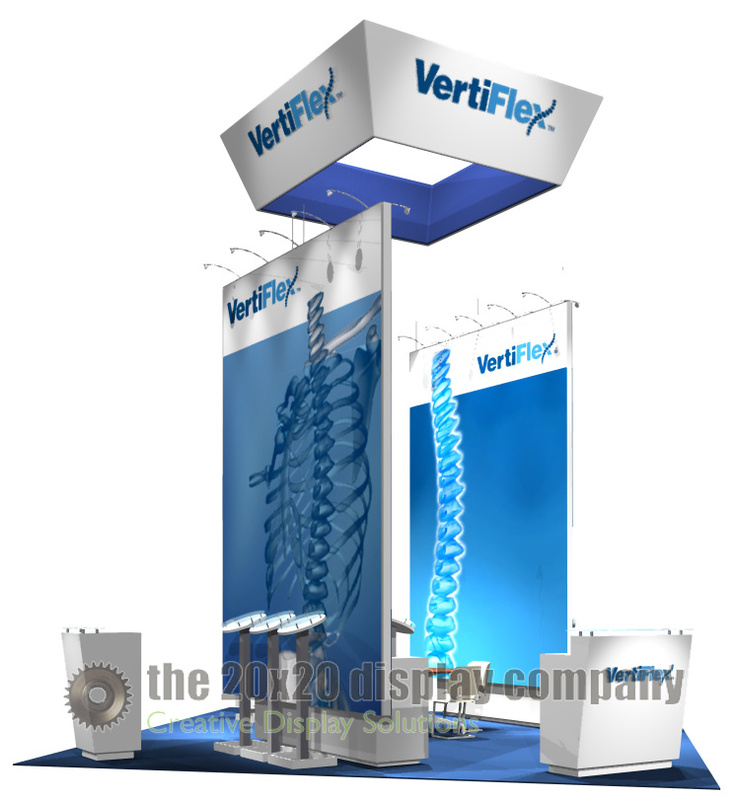 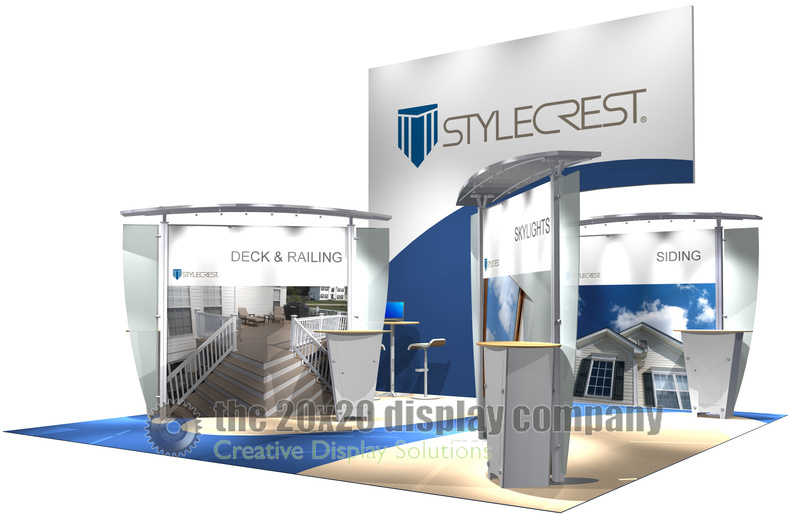 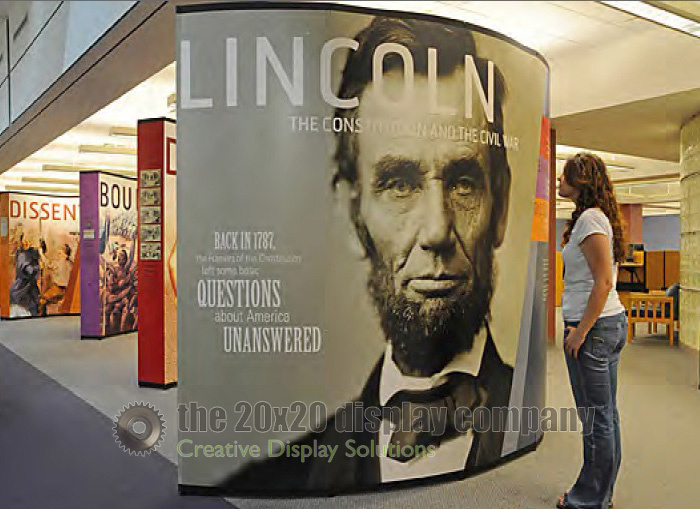 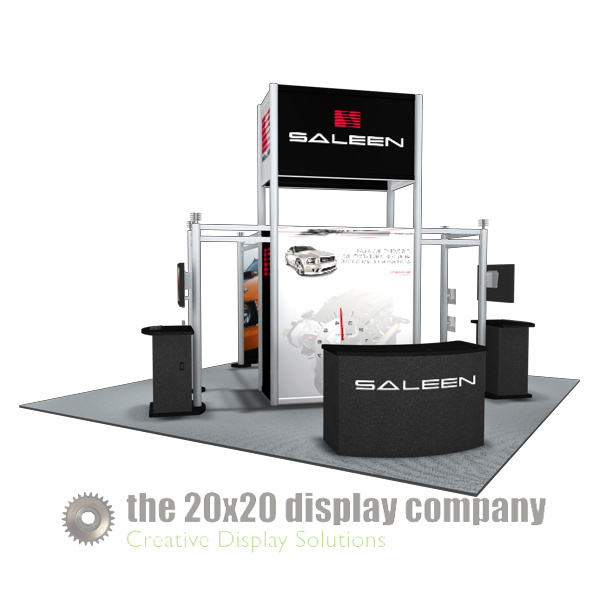 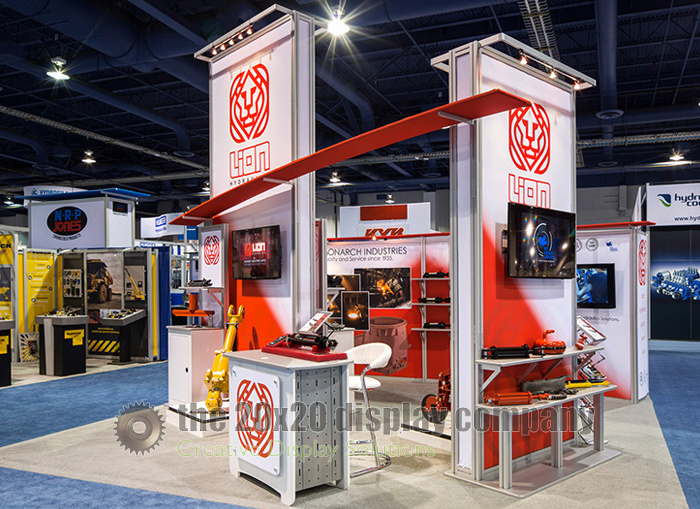 Trade Show Displays - Fusion, Inc.
Trade Show Displays - BBB, Inc.